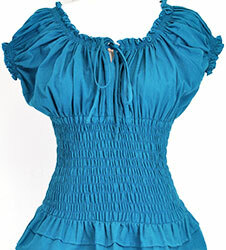 Clothes from Bali Ladies Dresses Supplier and Manufacturer. 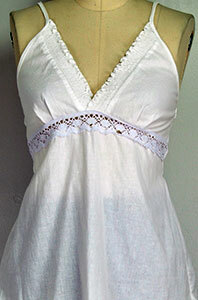 Ladies clothing wholesale from Bali Indonesia made of rayon, viscose or cotton. All made in Indonesia. Online store company with shop near Kuta. We're woman clothing supplier and exporter. Batik clothing from Indonesia. Online catalog of batik clothes for women using various batik style including handpainted batik, embroidery batik and traditional batik from Java. Browse our catalog and find many long dresses, tunic, kaftans, beachwear, poncos. Batik Dresses Tops Skirts Pants. Beachwear Swimwear.